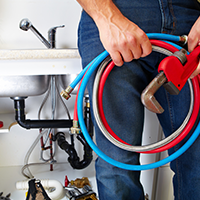 Tom Schaefer Plumbing, Heating & Cooling in Eastlake has been serving people and businesses in the community for decades, and we want to help you, too. When your heater stops working or is less efficient than it used to be, call us. 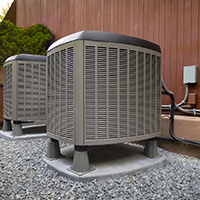 We will arrive quickly to accurately diagnose and solve whatever heating problems you have. 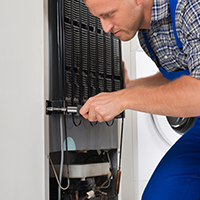 Thanks to years of experience and the best training available, our HVAC technicians are able to repair, service, or replace almost any heater out there. Check out our blog for easy ways to keep your heater in great shape between service calls. Contact us when you need commercial and residential heating service and repairs.